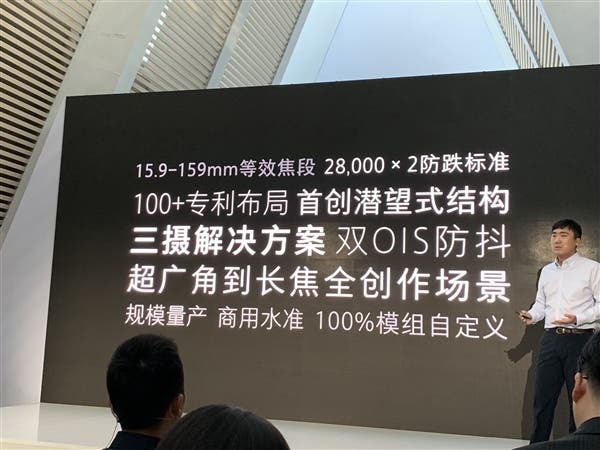 Oppo unveils its 10x Hybrid Optical Zoom Technology - Playfuldroid! 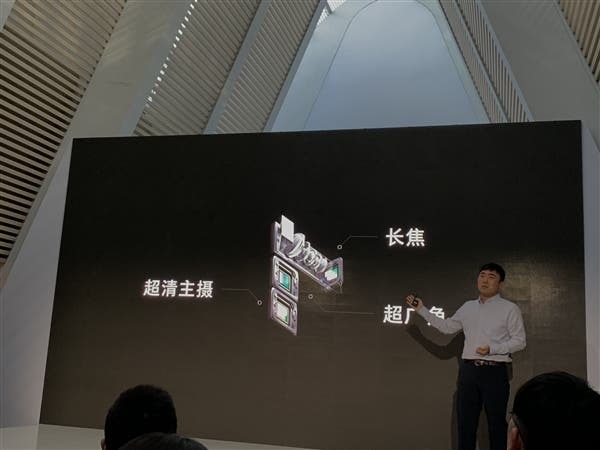 Oppo improved on its 5x optical zoom such that the OPPO 10x hybrid optical zoom technology ingeniously adopts a three-camera structure. These include a super wide-angle sensor, an ultra-clear main sensor, and a telephoto lens. This covers the super wide angle to achieve a 10x hybrid optical zoom. After 28,000 x 2 rounds of severe anti-drop tests, it has reached the level of commercial and mass production. The relevant experience samples will be officially announced during MWC 2019. 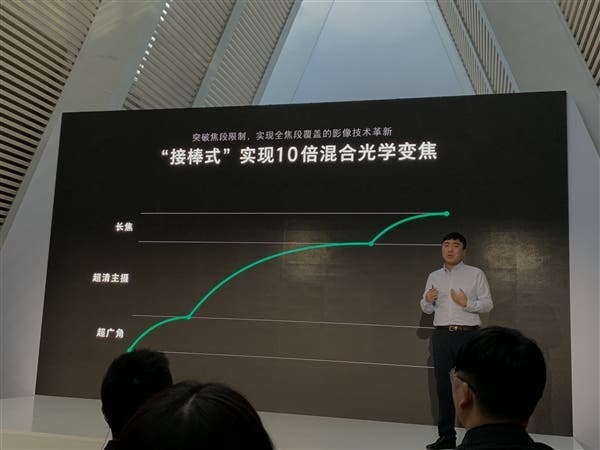 By the end of 2018, OPPO had applied for 3,831 patents in the field of imaging.